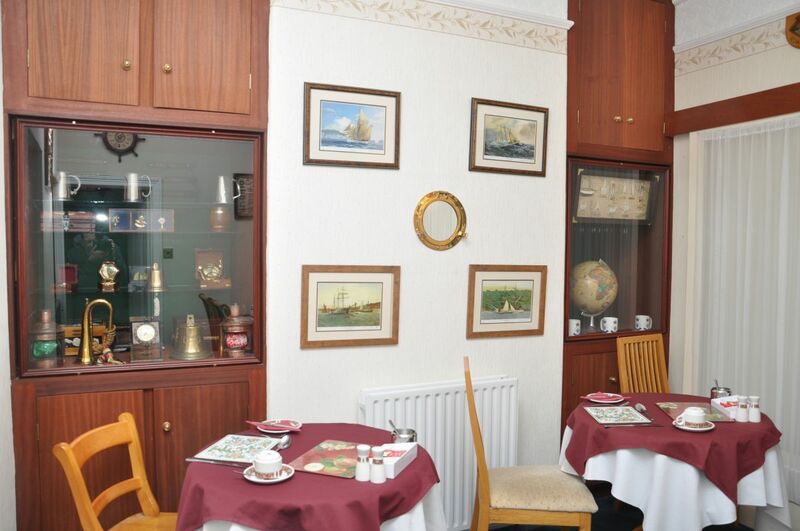 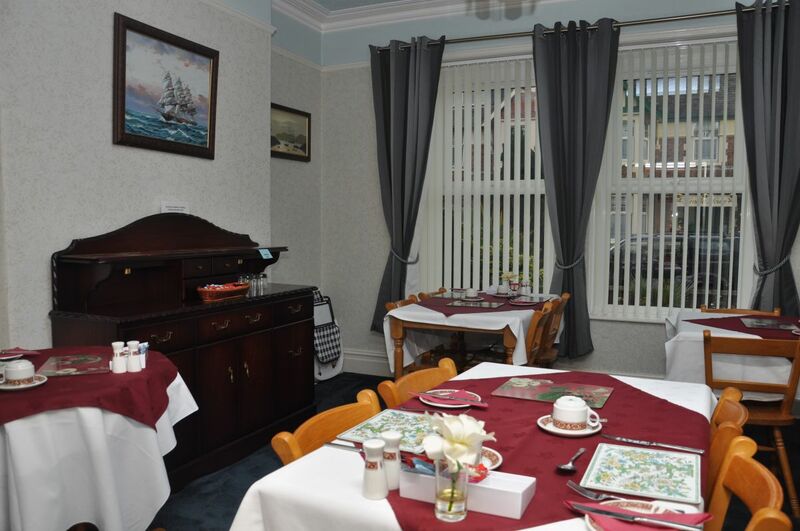 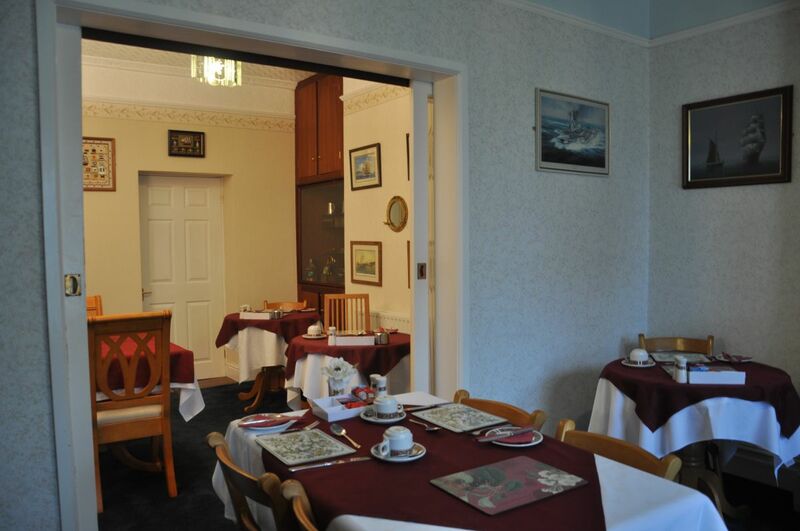 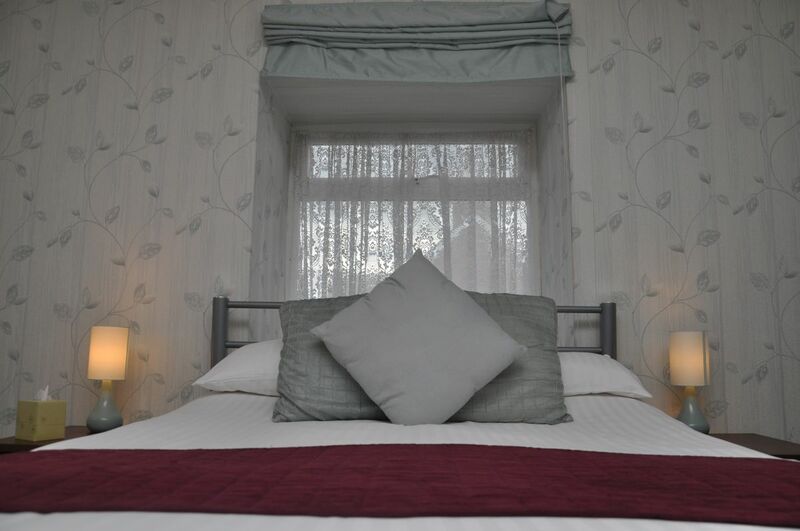 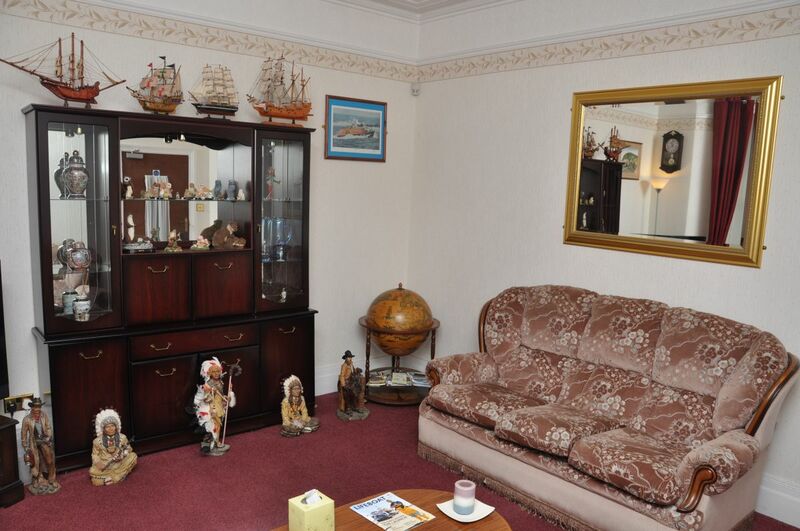 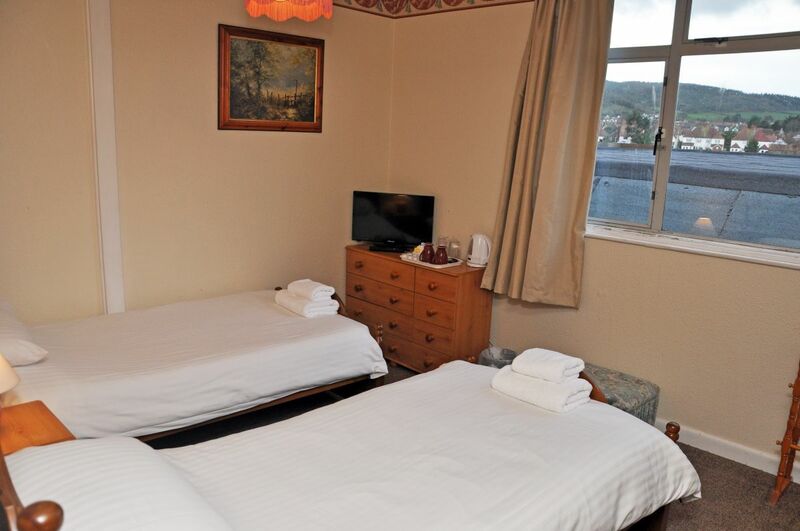 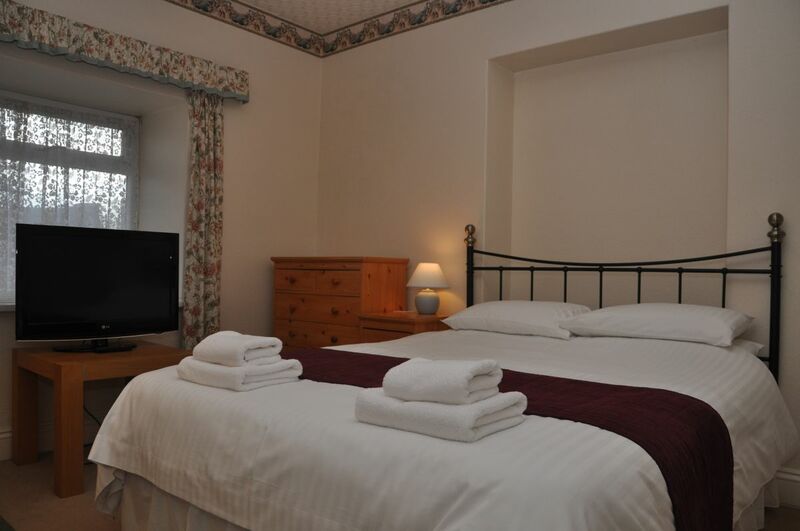 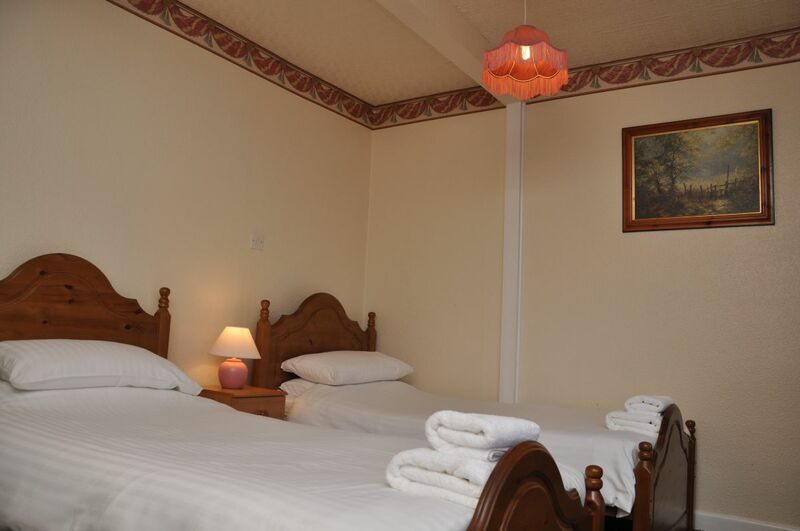 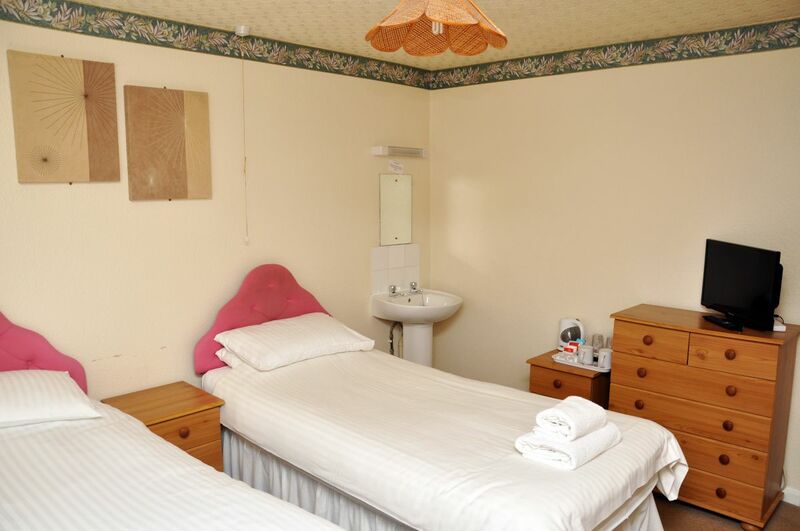 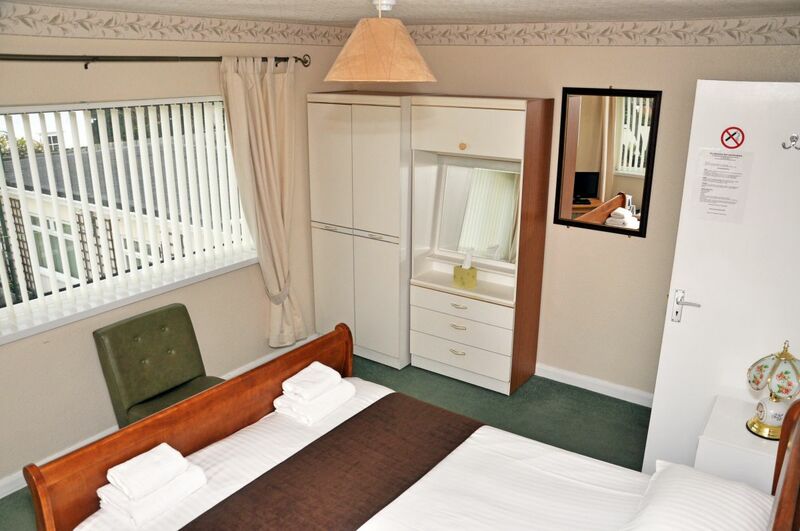 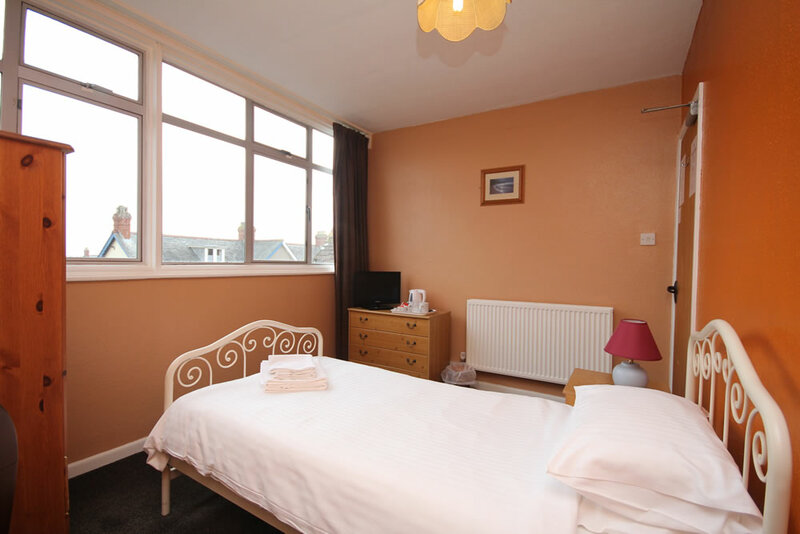 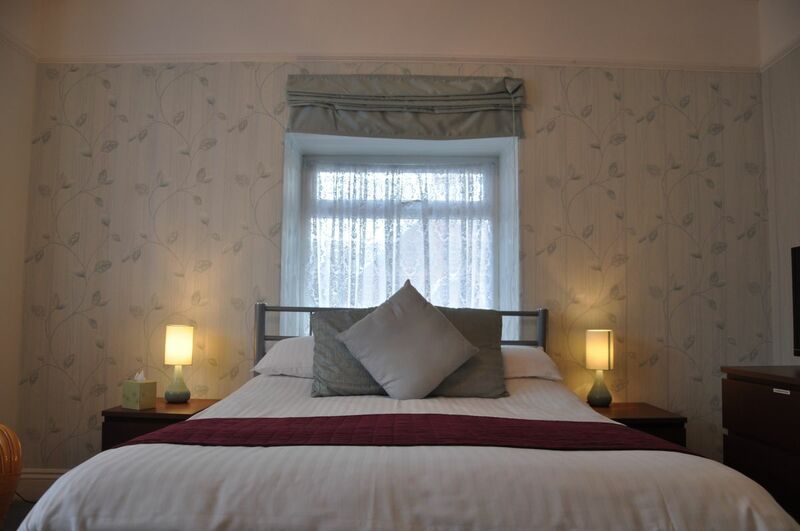 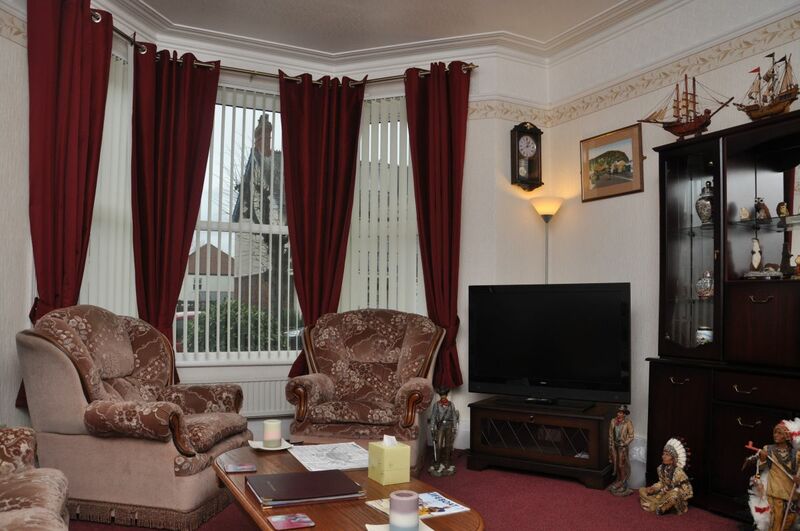 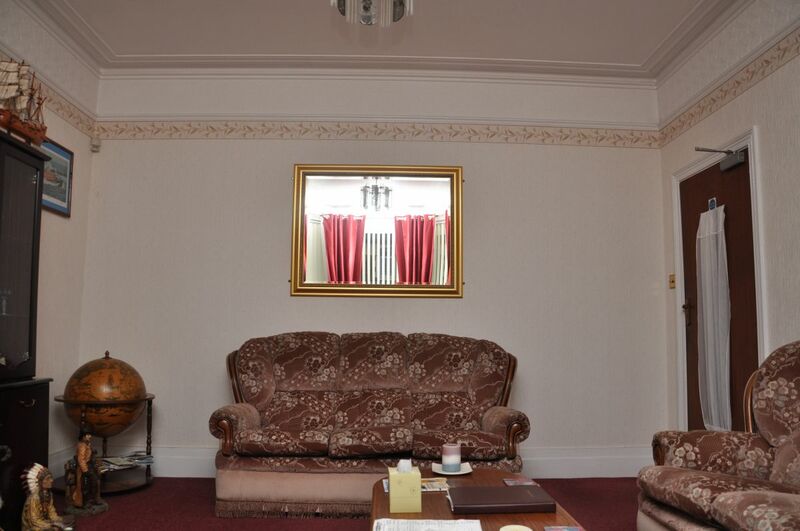 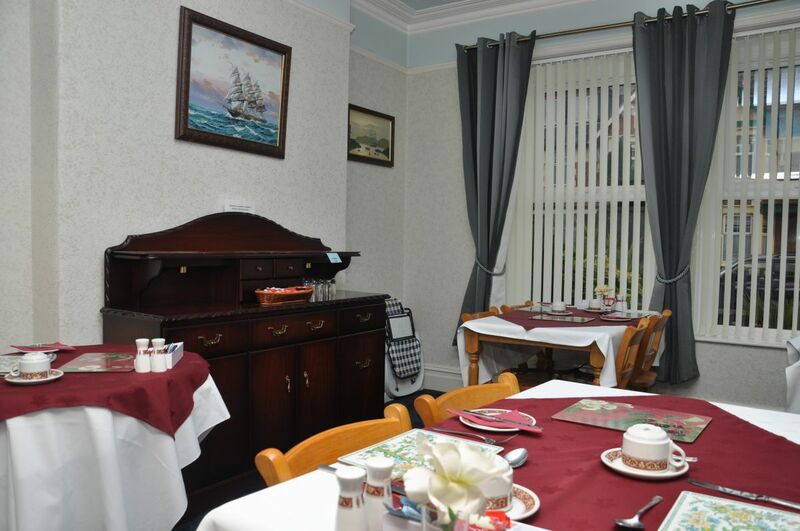 Our Accommodation comprises of comfortably decorated rooms. 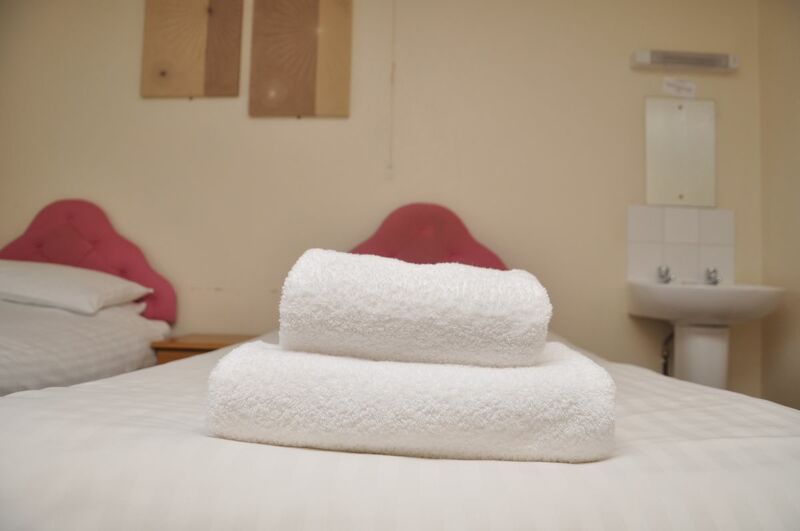 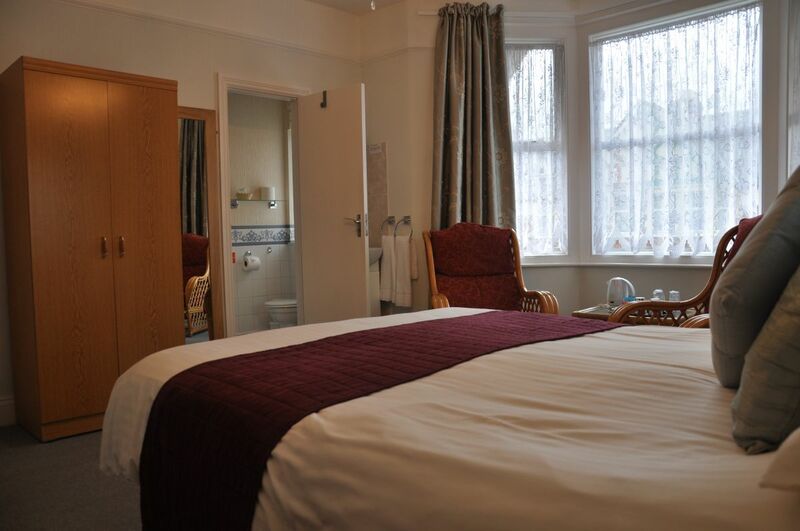 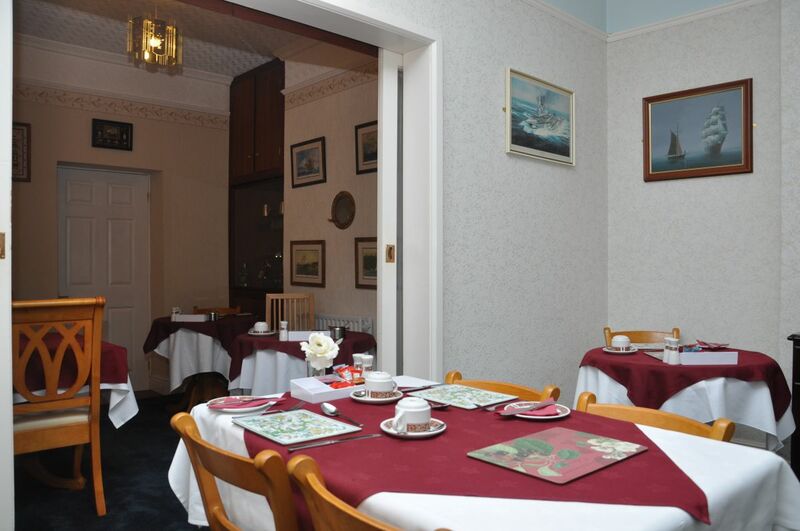 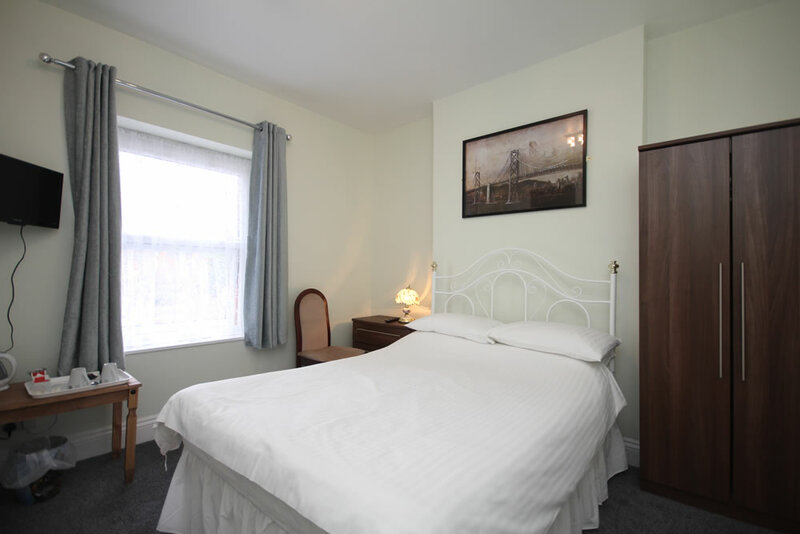 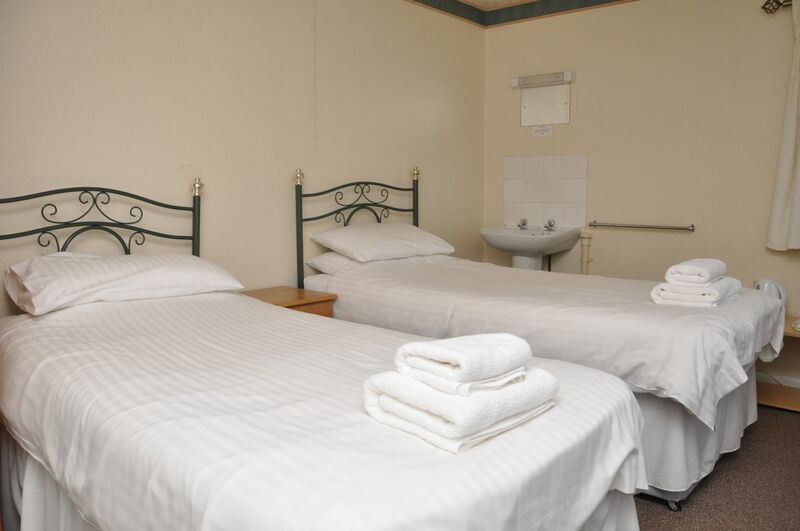 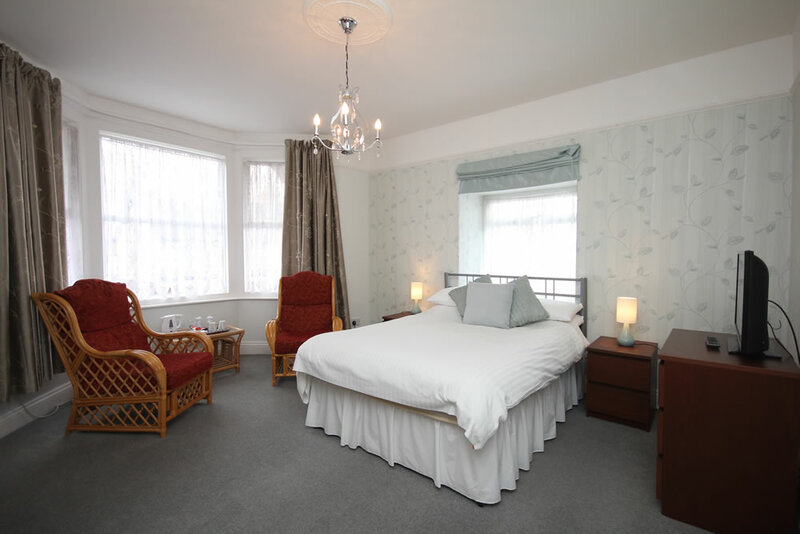 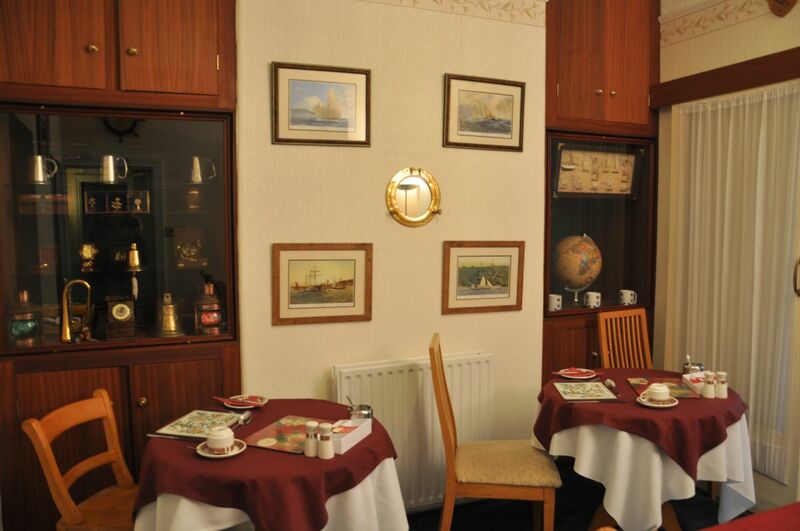 Here at the Waverley we have to offer, 4 Single Rooms, 3 Twin Rooms, 5 Double Rooms and a Triple Single bedded Family Room, some of which have en-suite facilities. 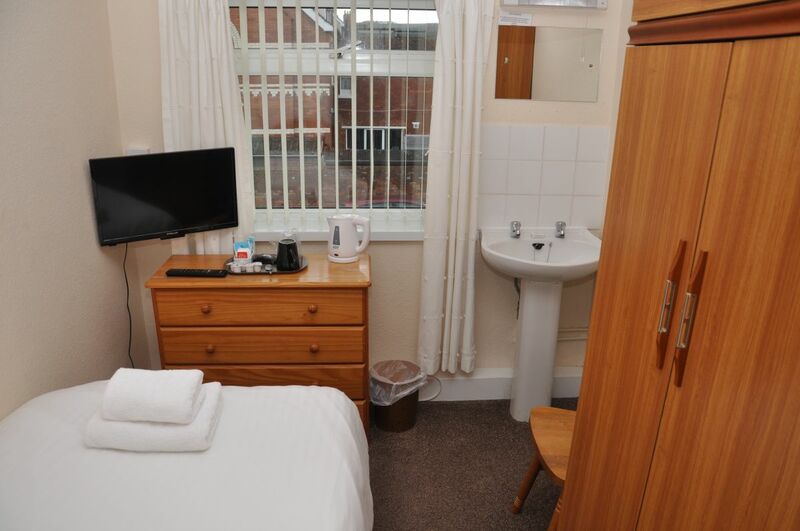 All rooms have their own wash basins, Flat Screen Televisions and beverage trays. 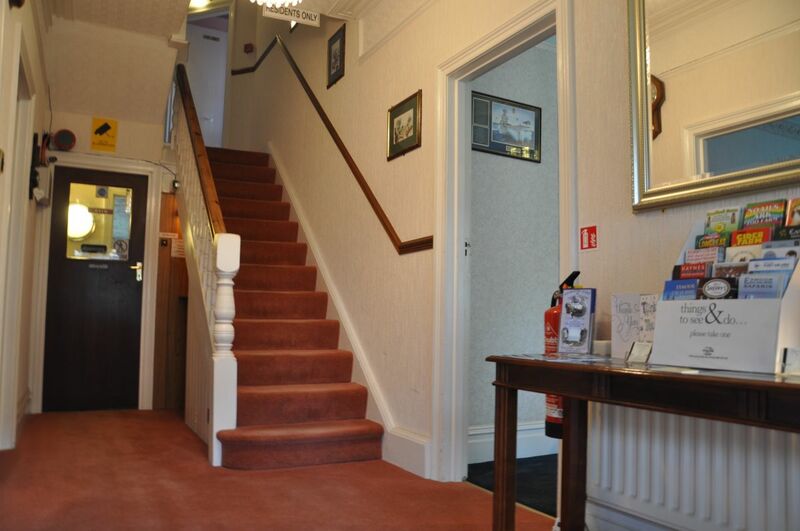 During your stay you will have access to your room at all times. 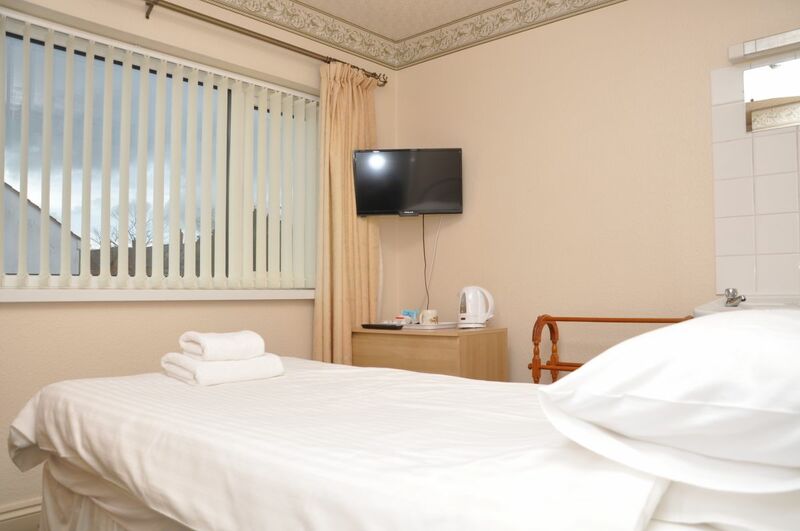 You will also have access to our comfortable guest lounge for relaxing anytime of the day or evening.